I’m working on a new app.. 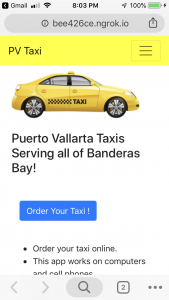 This app, works on cell phones and computers, will allow residents and visitors in Puerto Vallarta to order a taxi online. In about two weeks I’ll have a development version online and ready for comments. It will take about 3 months to have a fully functioning application. 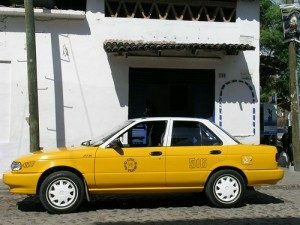 The only way to get a taxi to your house here in Puerto Vallarta is to call them. 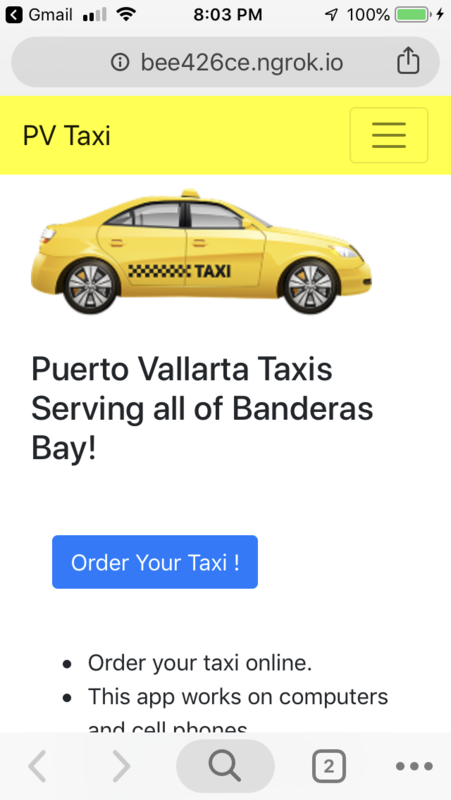 It is not a reliable way to get a cab. They don’t always answer the phone and many times the person who answers does not speak English. I don’t fault them for speaking Spanish. But, there can be problems with the communications. Take a look at my current projects. Remember to keep the main thing the main thing. Too often, projects get bogged down because we add unneeded complexity and forget what we were trying to accomplish when we started. Remember the main thing. That’s the mission. It won’t be all business here..
I’ll also post non-business related information here on this site. After all, I’m retired and I don’t intend to work full-time anymore. This is a view from one of my favorite cigar shops. 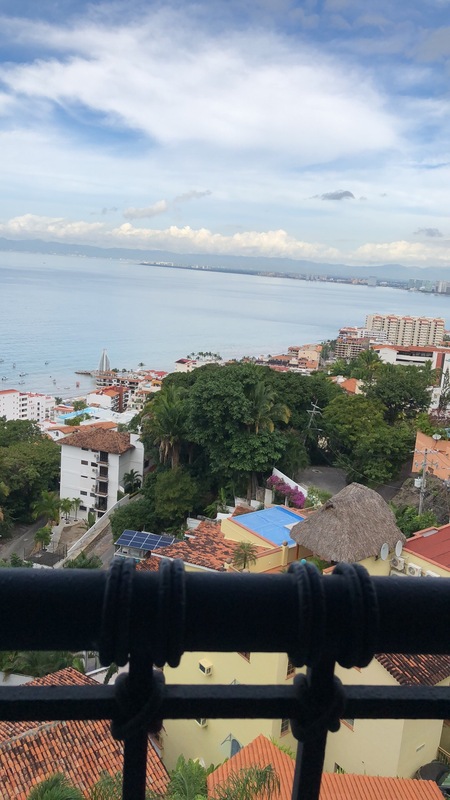 I retired from my job with the University of Hawaii 2 1/2 years ago and moved to Puerto Vallarta. 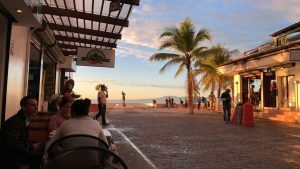 It didn’t take me long to adjust to not working and living in a new culture. I’ve really enjoyed the changes. But now I feel like I’m ready to work again. I might take on one or two projects at a time, depending on the level of complexity involved. I’m a web developer and I know business as well as project management. I got my first computer back in 1988 and was immediately hooked. I made my first website in 1994. I’ve run web development projects for state government (Hawaii) that were used by thousands of employees. I’ve worked with small and large teams of workers and Federal government reps (HHS and DOL). We’ll keep it simple. 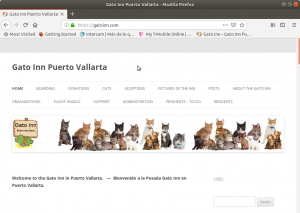 My preference is to develop websites for non-profits here in Puerto Vallarta. Animals and their welfare are my thing. I am open to discussing any kind of project if you have a worthy cause and need an expert to create a web presence for you. 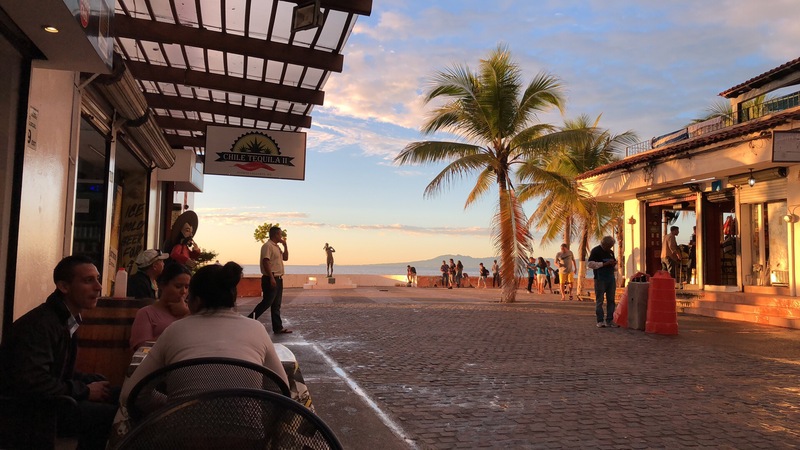 This site is brand new (January 28, 2019 – day 1). Contact me if you’d like to discuss a project.